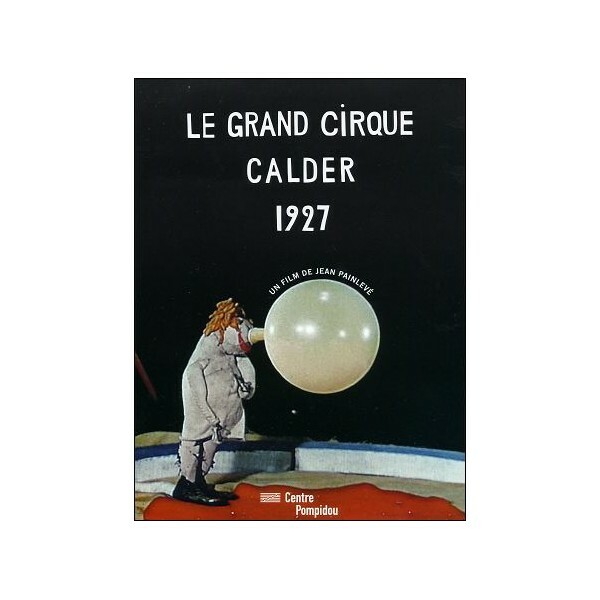 Here is the first film shot about the famous circus that manufactures CALDER in Paris between 1926 and 1931. It is also the most complete with a total of twenty-eight attractions. Alexander CALDER was born in 1898 in Philadelphia (USA). His father is a sculptor, his mother, painter.